Home » Featured » Oh come, let us sing to the Lord! Music in the church is an important part of our weekly ministry! 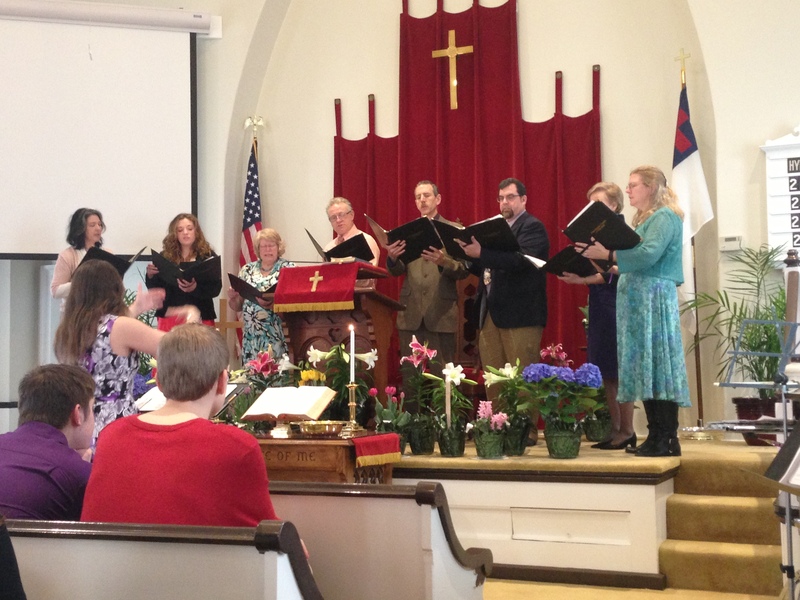 The choirs, hymns, and special music bring a richness to the service that enhance the worship experience.